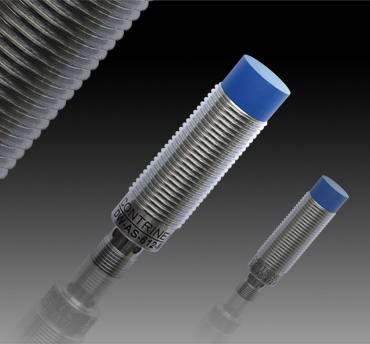 Inductive sensors are a good choice when the objective is to detect the presence of a metallic target. 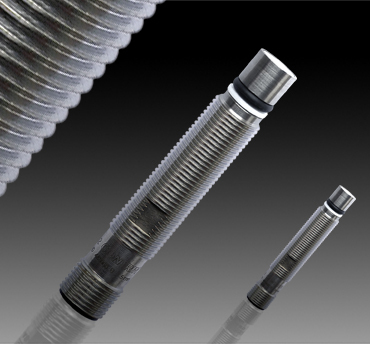 As a long-time authorized distribution partner of Contrinex product, Locon Sensors proudly offers their line of reliable, high-quality sensors. 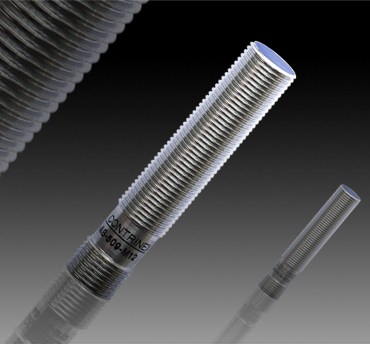 This feature allows the inductive sensors we offer to function reliably in a wide range of conditions and environments. 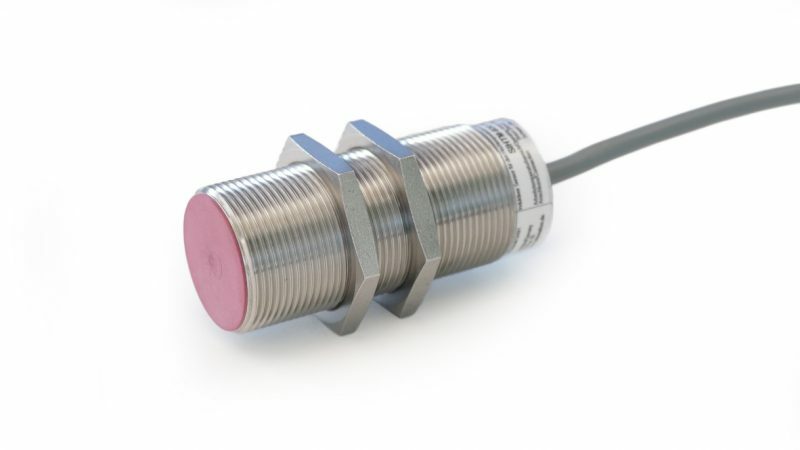 We have a team of engineers that can customize your sensor to the unique needs of your application. 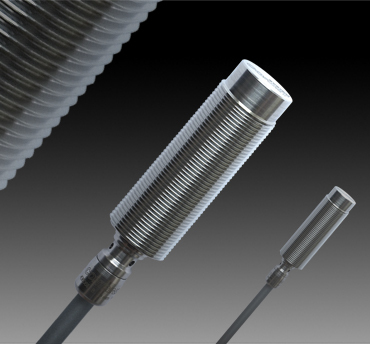 To learn more about our sensors, or to discuss what type of sensor you might need, please contact us.